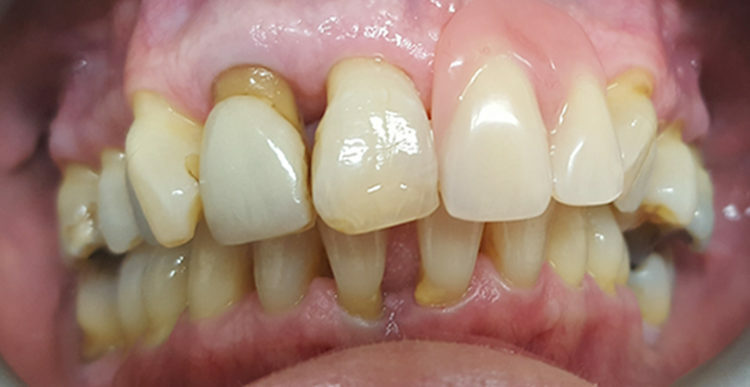 Crowns and Veneers are an ideal cosmetic solution for everyone who desires a beautiful smile with minimal invasions into their teeth. 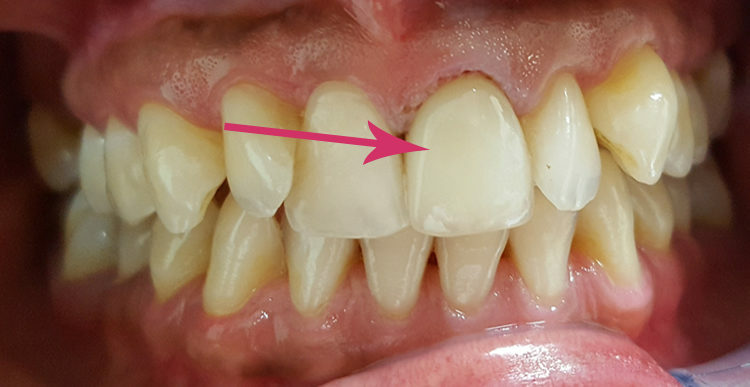 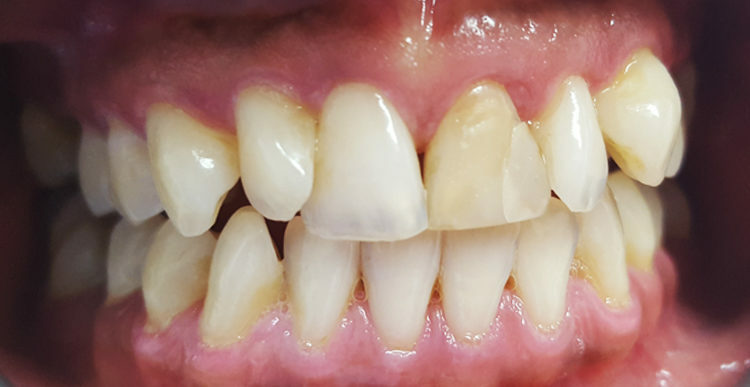 We can improve your facial appearance and boost your confidence with dental Crowns and Veneers by hiding your natural teeth behind a very thin layer of porcelain. 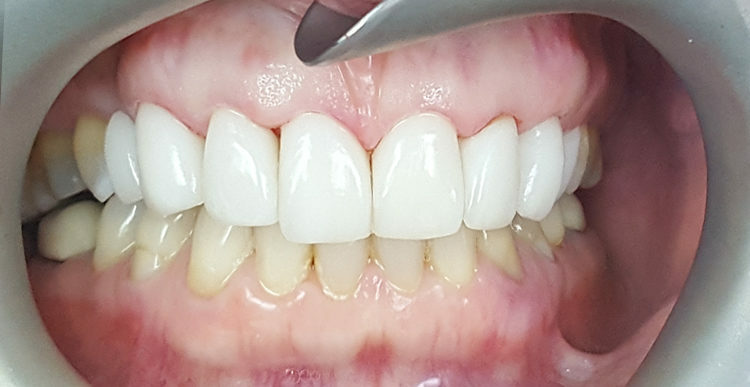 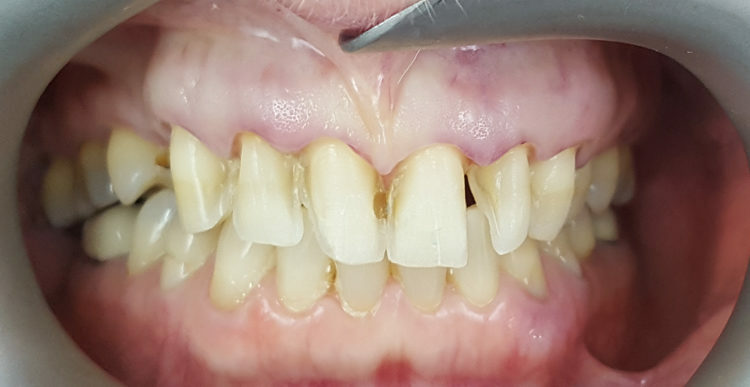 Veneers can be used to change the shape, size, color and symmetry of the teeth and smile. 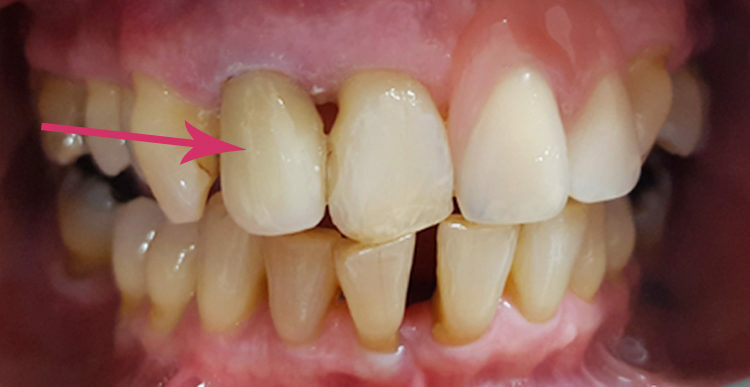 Porcelain Crowns and Veneers can last a lifetime. 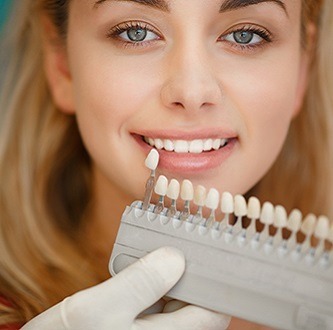 Book your initial consultation with our cosmetic dentist online now.